Your vehicle’s alternator plays an important role in managing the electrical system. It keeps the battery charged and supplies power to the electrical components of the vehicle. But, a faulty alternator can bring your vehicle to a halt. In fact, alternators usually last up to five years, and thus, require regular inspection and proper maintenance for a well-functioning electrical system. Many auto shops promise the world but can not deliver when it comes to fixing and repairing the alternator correctly. That’s why so many longtime customers come from all over Phoenix come to our shop in Mesa, AZ to get their alternator checked and repaired! Issues like dimmed lights, starting troubles, etc. 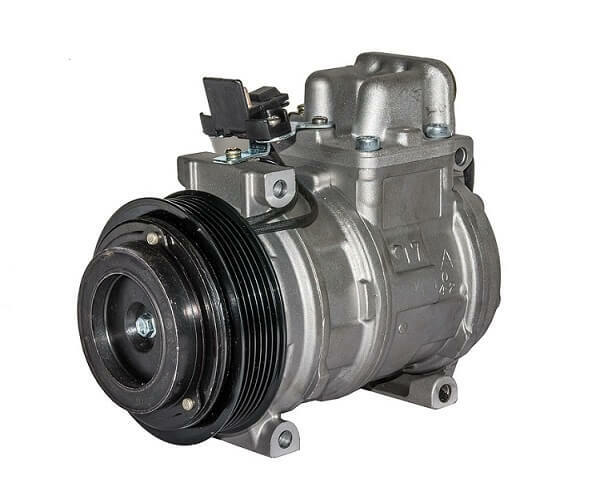 signal at an underlying problem that you may need an alternator repair. If your vehicle is experiencing these symptoms, then you need to take it to a well-equipped, state-of-the-art, service center for alternator repairs in Phoenix, AZ. This is where All Brands Auto can help. With our team of ASE certified technicians, we can make sure your alternator stay in a good condition. With years of experience, and the confidence of being a TECH-NET Professional Auto Service center, All Brands Auto is the perfect destination for alternator repair and replacement. When you bring your car or truck to our center, our technicians will perform a thorough inspection and electrical testing of the entire electrical system. With the right diagnosis, we will then move ahead with the repair or replacement, as needed. Call us today at (480) 962-6117 for expert alternator repair and alternator replacement in Phoenix.